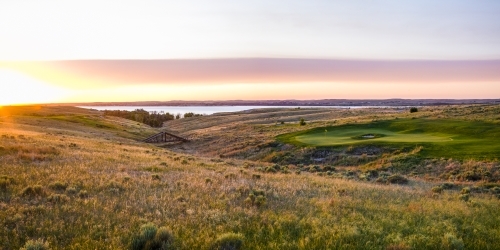 Let us build your Nebraska Stay and Play Golf Package. Please some of the finest golf in Nebraska! Inquire for a custom golf package.